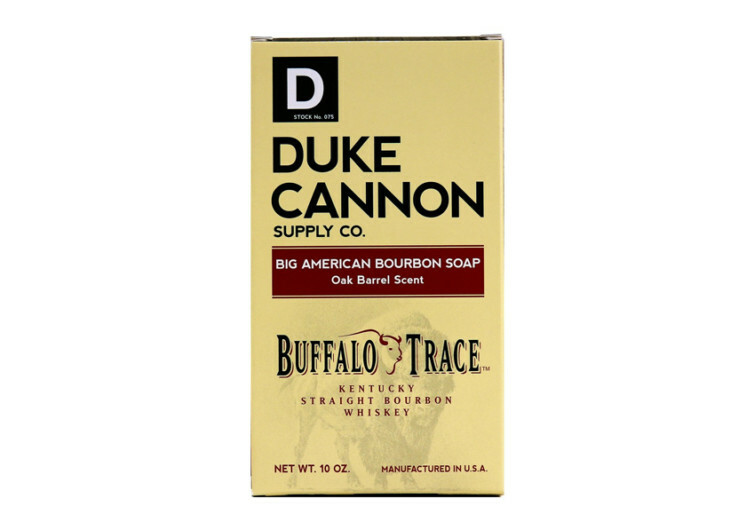 It’s big and it’s especially formulated to encapsulate all the essences of the early pioneers of the American Frontier complete with that characteristic rustiness of good old’ Kentucky straight bourbon. 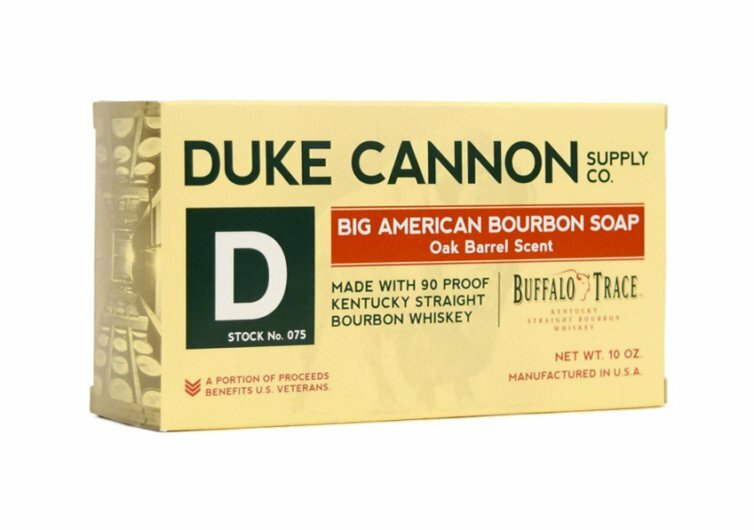 With the rich scent of oak barrels ingrained in each 10-ounce bar, the Duke Cannon Big American Bourbon Soap continues to provide men of the frontier, those at the back of the house, and those in the woods with a bath soap that smells as amazing as whiskey tastes. 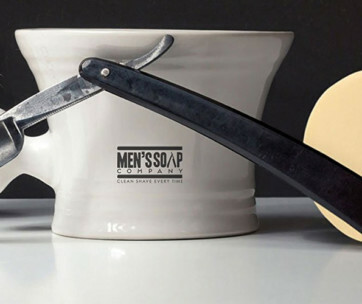 Sized 2 to 3 times bigger than conventional bath soaps, the Big American is made from the thoughts and aspirations of American soldiers both past and present to give the world one of the longest-lasting soaps ever. 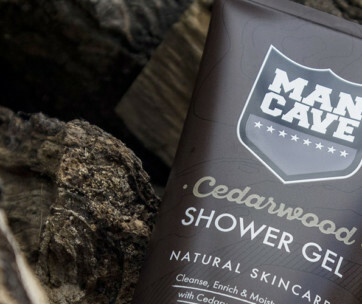 It’s the perfect bath implement in really tough conditions where dirt and grime are as stubborn as the rugged terrain of the frontier. 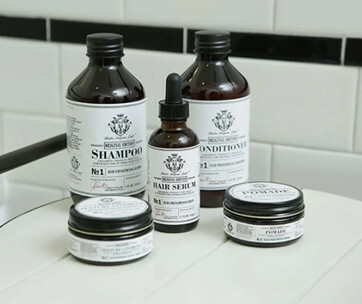 The design is inspired by the brick-styled soap that characterized what American GI’s used in the Korean War, a design that was carried over well into the 21st century. Trace amounts of ground corn are embedded into the soap bar for exfoliating dead skin cells. 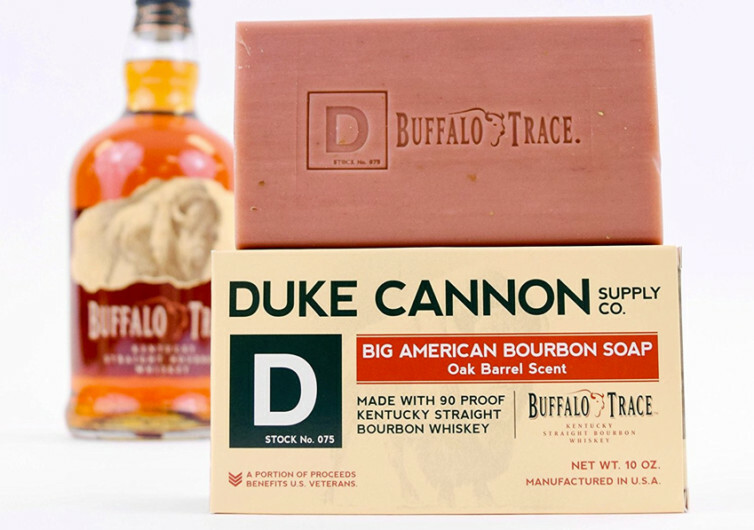 Especially formulated for the man of today, the Big American Bourbon blends the manliness of bourbon into one tough bath soap.